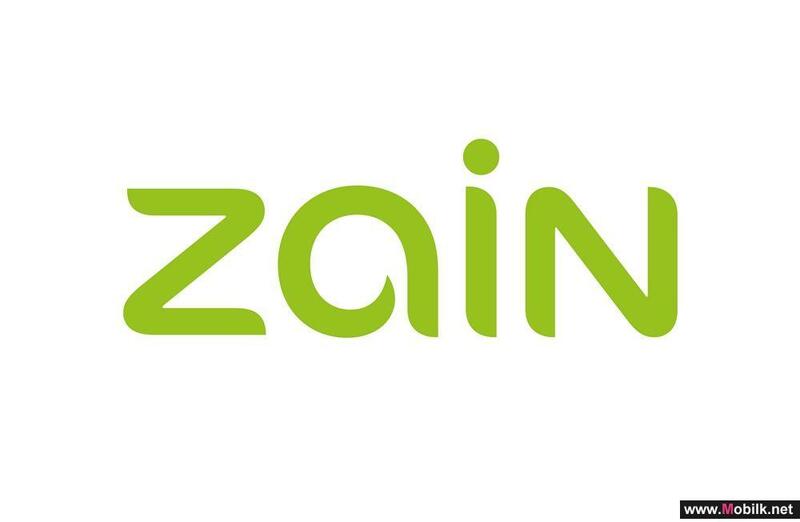 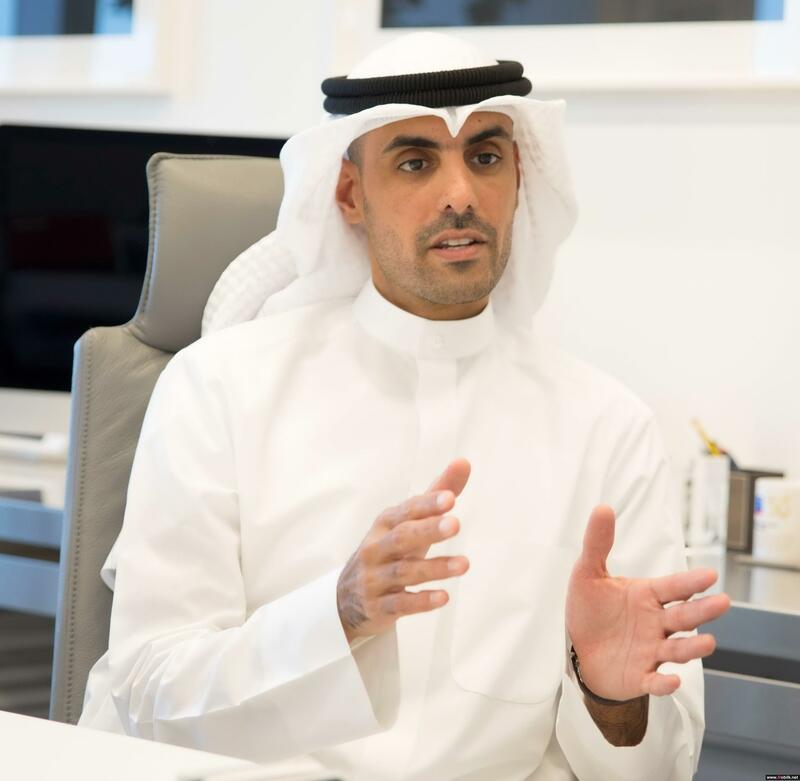 Zain Saudi Arabia (Zain KSA), announces historical record-high financial results for all key indicators for the full-year and fourth quarter ended 31..
Zain Saudi Arabia (Zain KSA) has recorded its best-ever quarterly results since inception, for the three months ending 30 September 2018, with several key.. 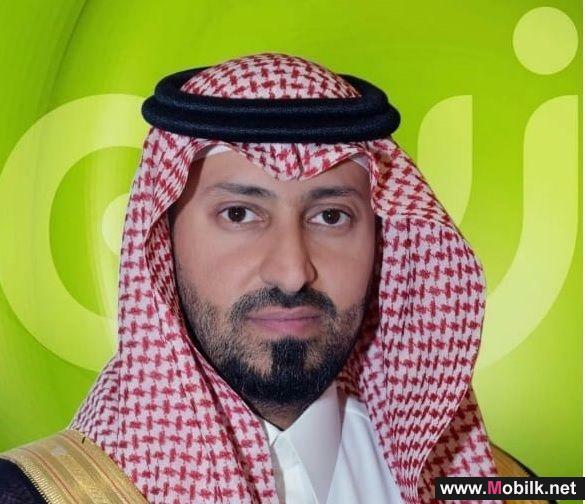 Mobile Telecommunications Company Saudi Arabia (Zain KSA) announces that it has successfully refinanced and extended the maturity date of its existing..
Nokia and Zain Saudi Arabia have signed a Memorandum of Understanding (MoU) to work with the countrys young talent to enable them to innovate and develop..
Zain Saudi Arabia has reported its first ever full-year net profit, amounting to SAR 12 million for the period ending 31 December 2017. 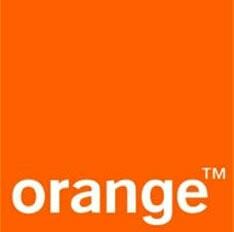 This is a..
Zain Saudi Arabia and Huawei Sign A Cooperation Agreement to Develop.. 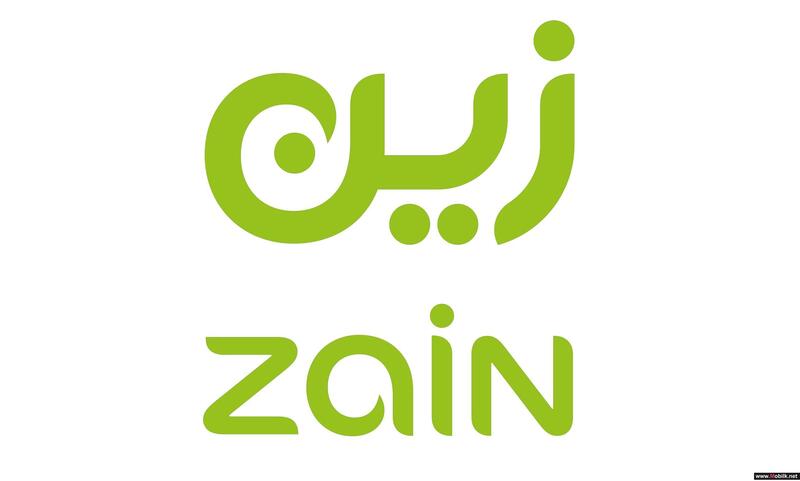 In what is considered a positive step towards improving efficiency, and promoting creativity at the workplace, Zain Saudi Arabia, and Huawei signed a..
Zain Saudi Arabia launches A Women Workplace Empowerment Initiative..
Zain Saudi Arabia recently launched a women empowerment initiative, which aims to take active steps toward empowering women at the workplace, and..
Zain KSA and Careem Sign a New Cooperation Agreement.. 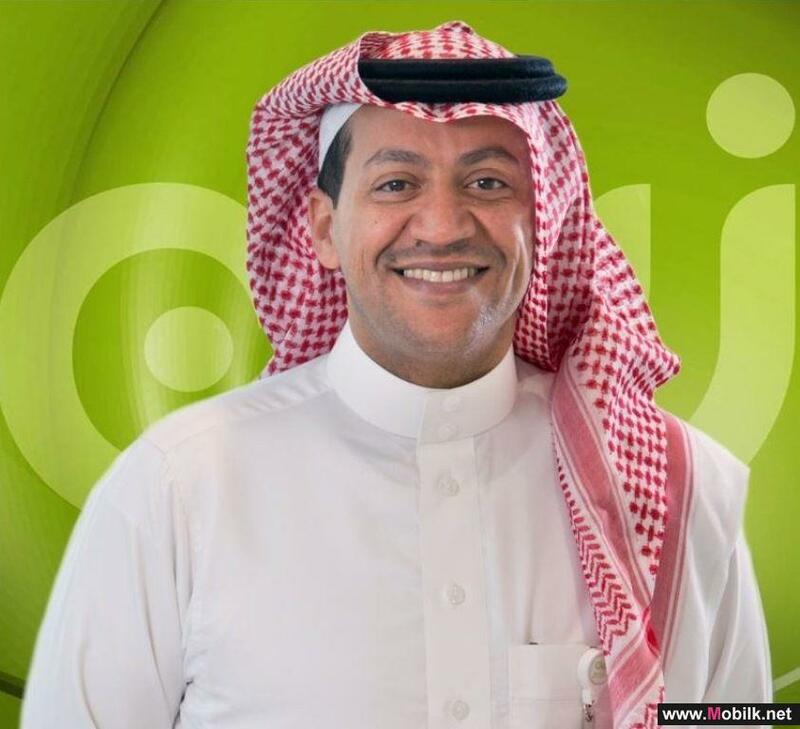 In a move that will enhance the expansion of communication and information technology services in Saudi Arabia, Zain Saudi Arabia signed a..
Nokia and Zain Saudi Arabia conclude Middle Easts first trial of..
Riyadh, Kingdom of Saudi Arabia - Nokia and Zain Saudi Arabia have successfully completed the Middle Easts first trial of LTE-Unlicensed, combining..
Nokia and Zain Saudi Arabia successfully trial country-first NB-IoT..
Nokia and Zain Saudi Arabia have taken a significant step towards the creation of an IoT ecosystem in the Kingdom of Saudi Arabia with the successful..
Astellia and Zain Saudi Arabia win the prestigious GTB Innovation..
Astellia, leading provider of network and subscriber intelligence for mobile operators, and Zain Saudi Arabia, the leading mobile telecom innovator..
Zain Saudi Arabia launches a special Ramadan promotion (X5) for its..
Zain Saudi Arabia announced the launch of (X5) special commercial promotion during the holy month of Ramadan, enabling existing and new customers to..